Today we will be reviewing one of the best apps of 2016, this app promotes team work and not only promoting team work but making team work easier. 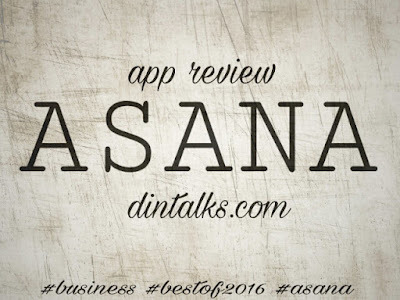 This app is called ASANA (created by the ASANA team). 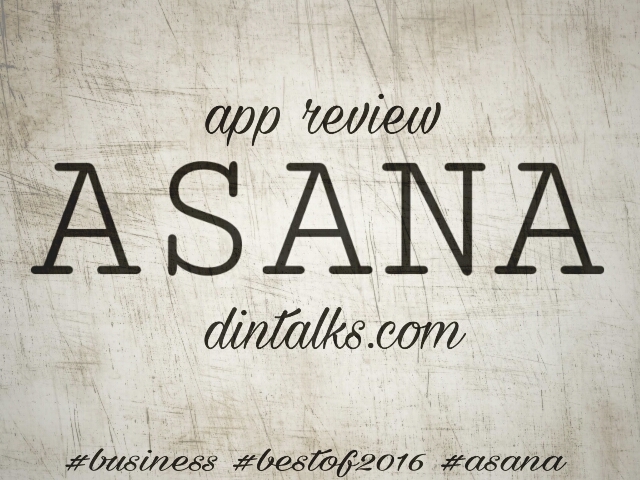 Asana is an easy way for teams to track their work and get results. From tasks and projects to conversations and notifications, Asana enables teams to move work from start to finish. It’s simple to get started, but powerful enough to run your entire business. And surprisingly its free. – Track your work on Android, even when you’re offline.